This week’s post comes to us from Stephanny Freeman, PhD and Kristen Hayashida, MEd, BCBA, and Dr. Tanya Paparella, our partners on the Play Idea Cards app. Play Idea Cards is a full curriculum on teaching play – right in the palm of your hand! Check it out on the Apple App Store! Most adults think of toy play as a natural part of childhood. When my daughter was born, we were showered with plush animals, tea sets, and dress up clothes for her to use in play. But what happens when the child does not find toy play to be natural? Many children on the autism spectrum use toys non-functionally or repetitively. When I ask parents of children with ASD to tell me about their child’s play they often say “he doesn’t know how to use toys appropriately!” They then tell me about how the child may spin the wheels on the car while staring at the rotating objects. They tell me about the specific scripts the child uses to carry out a routine with their toys and subsequent tantrums if the routine is disrupted. Parents notice how this deficit in play impacts their ability to engage with peers or occupy their free time appropriately. 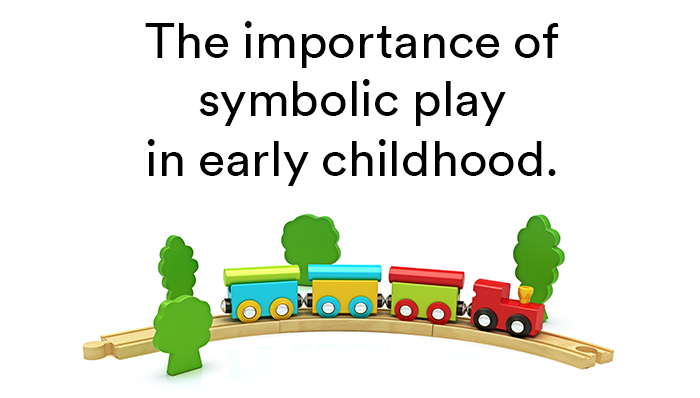 Language: symbolic play is highly correlated to language development. This means that the better the child’s ability to play representationally, the better the child’s language skills. There is also emerging evidence to support symbolic play as having a causal relationship to language. [Explanation]. Social Development: as neurotypical children continue their learning about symbolic play and through symbolic play, children with ASD often struggle to relate to their peers and understand their play schemes. Some children with ASD may only engage peers in physical play (instead of symbolic play) or they may end up playing alone using their familiar play scripts. Perspective-taking: symbolic play allows the child early opportunities to take on the perspective of another being. If a child pretends to be a pirate, they being to talk and think of things a pirate might want/do. This early practice with perspective-taking allows the child to use this skill when interacting with peers and adults. Meta-cognition and Problem Solving Skills: meta-cognition is the ability to think about one’s own thinking. This is an essential skill when solving problems and planning one’s time. During play kids plan, organize and cognitively process through obstacles and mishaps with their toys. Emotional Development: through symbolic play, children can practice expressing emotion through the scenes they create. There is also some evidence suggesting that this early practice contributes to emotion understanding and empathy. Clearly, children need play for growth and development. However, for children with ASD the development of symbolic play may be difficult and, even thought of as WORK! Given the numerous skills that come out of symbolic play, we urge parents of children with ASD to consider the importance of toy play. Dedicate time and effort to engage your child in symbolic play. It is usually not easy at first! It might have been decades since you picked up an action figure and used him to fight off bad guys, but practice with your child. 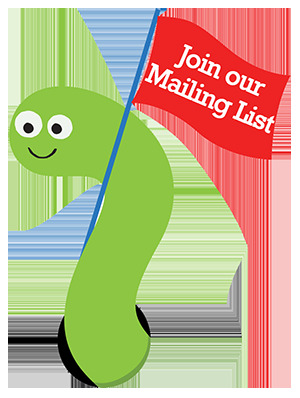 Parents know that it is part of their job to help their child learn to read and do basic math. They would not let their child escape those tasks because they are hard. Please consider PLAY to be just as important and necessary for the child’s development. Even if it is work at first, insist the child play with you and in time, improvements may come not only in toy play but also in so many other key areas of development. Autism and Developmental Disorders, 23(2), 281-307.
children. Journal of the American Academy of Child Psychiatry, 20, 318-337. Dr. Stephanny Freeman is a clinical professor at UCLA, a licensed clinical psychologist, and Co-Directs the Early Childhood Partial Hospitalization Program (ECPHP). For 20 years, she has educated children with ASD and other exceptionalities as a teacher, studied interventions for social emotional development, and designed curriculum and behavior plans in school and clinic settings. Kristen Hayashida is a Board Certified Behavior Analyst at the UCLA Early Childhood Partial Hospitalization Program (ECPHP). For the last 10 years she has served as a therapist, researcher and educator of children and families living with autism spectrum disorder through the treatment of problem behavior. Dr. Tanya Paparella is a specialist in the field of autism having spent more than 20 years in intervention and research in autism. She is an Associate Clinical Professor in the Division of Child Psychiatry at UCLA, a licensed clinical psychologist, and Co-Director of UCLA’s Early Childhood Partial Hospitalization Program (ECPHP), an internationally recognized model treatment program for young children on the autism spectrum. Helping learners with autism engage successfully with their siblings is an important goal. The ultimate goal should be for both the sibling and the child with autism to initiate interactions without adult direction. Activities should be reinforcing for both kids in order to increase the likelihood that siblings will independently engage in play without prompts by adults. Try to avoid situations where you are requiring the typically developing sibling to engage in an activity just because it is motivating for the learner with autism. 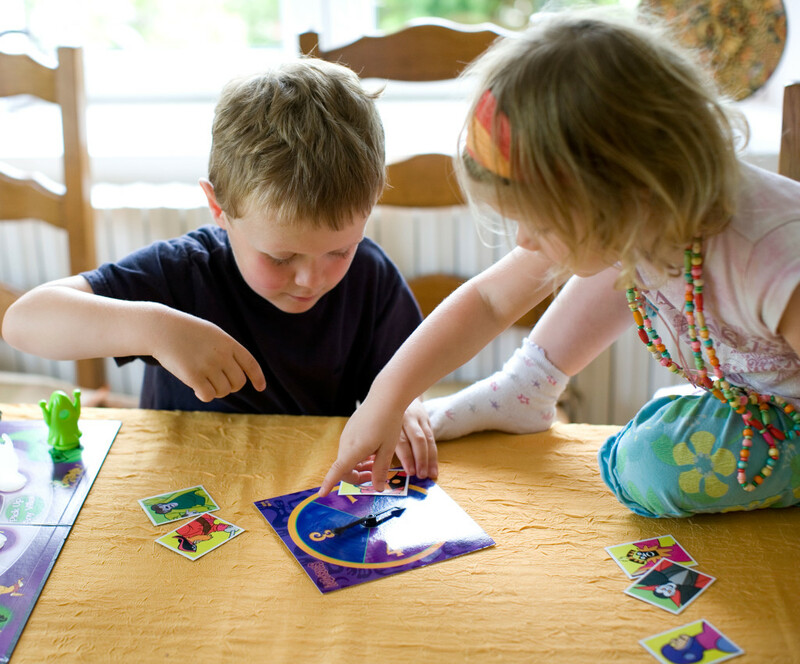 Don’t expect the sibling to fill the role of “mini-teacher” or “mini-therapist.” While at times the sibling may need to prompt the learner with autism to complete a task or take a turn during a game, when possible be clear that the adult is responsible for guiding the child with autism through activities. The adult can also act as a model for appropriate language and prompting in instances when the sibling is alone with the child with autism. However, your goal is to provide low-pressure play situations for both children. One way to help with this is to introduce activities and games that the learner with autism has mastered so the sibling is less likely to take on the roll as teacher or therapist. Teach the learner with autism to invite his/her sibling to play. It’s beneficial for both kids if the learner with autism initiates some activities. While introducing games and toys to learners with autism, it’s useful to have highly-motivating games that then become associated with the sibling. This way, when the learner with autism sees the game, he/she automatically thinks of inviting the sibling to play. In ABA terms, the presentation of the game acts as an Sd for inviting the sibling to play. Allow both kids to have interests that are unshared. It is frequently counterproductive to force play situations. Finding common interests is the key to increasing the likelihood of each child initiating play in the future. If the child with autism is required to participate in un-motivating activities with his/her sibling (or vice versa), the child will begin to associate the sibling with undesirable activities. It is perfectly normal and healthy for both siblings to engage in hobbies, games, and activities that the other is uninterested in.